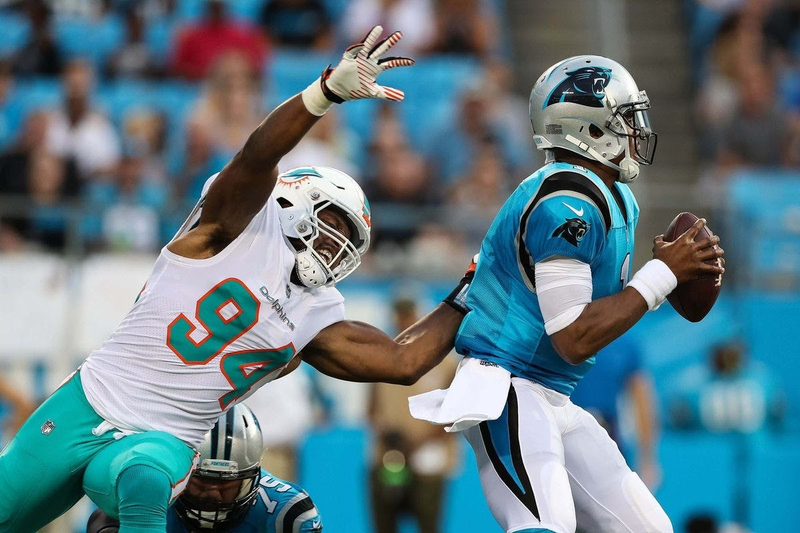 The Dallas Cowboys and Miami Dolphins have reached agreement on a trade for veteran Defensive End Robert Quinn, pending a new contract being worked out between Quinn and the Cowboys. According to Ian Rapoport, the two sides are negotiating a one-year deal for Quinn to come play in Dallas. He had one year left on his current contract with Miami. Sources: The #Cowboys and Dolphins have parameters in place on a trade to send pass-rusher Robert Quinn to Dallas. There are still minor issues to work out with Quinn's agent, but the #Cowboys are expected to land a big piece on the edge of their defense. For 2019, Quinn was scheduled to make $11.8 million in base salary. The Dolphins are looking to save that in this trade, dropping his cap hit to just $1.1 million in dead money. Given the savings for Miami, what Dallas is giving up in this trade could be minor. This deal allows the Dolphins to get a little something back for a player they'd have otherwise probably released. Adding Quinn, who has had 15 sacks over the last two years, gives the Cowboys a great potential sidekick for DeMarcus Lawrence at defensive end. It also helps less the blow if Dallas is unable to finalize a long-term deal with Lawrence, perhaps then seeking to trade him away or facing a holdout.